Earlier this March, Gov. 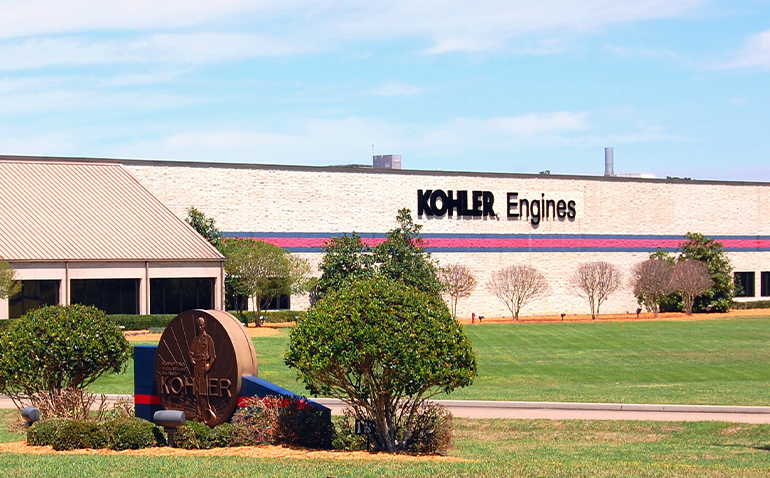 Phil Bryant visited Hattiesburg and held a news conference to welcome Kohler’s $20 million expansion of its engine production operation already in Hattiesburg since 1998 to its new larger facility in the Forrest County Industrial Park. When archaeologists excavate, they often find that one civilization has built upon another. Kohler’s move to a new facility at the taxpayer’s expense is such a case. Stion, the solar panel manufacturer still owes the state more than $93 million for breaking the terms of its incentive deal after it shuttered its plant in Hattiesburg. Kohler is moving into the 300,000-square foot space once occupied by Stion. Like ancient civilizations, it is one example of why generous subsidies to lure companies can be bad policy practices, especially when they’re ironically built on top of another. I am sorry, but people who think 20 dollars an hour is a “good job” cant recognize one when they see it. 20 an hour is just about the least you can make and have a decent life. Compqnies like Kohler love coming here. We will pay them to do it and take less money per hour.